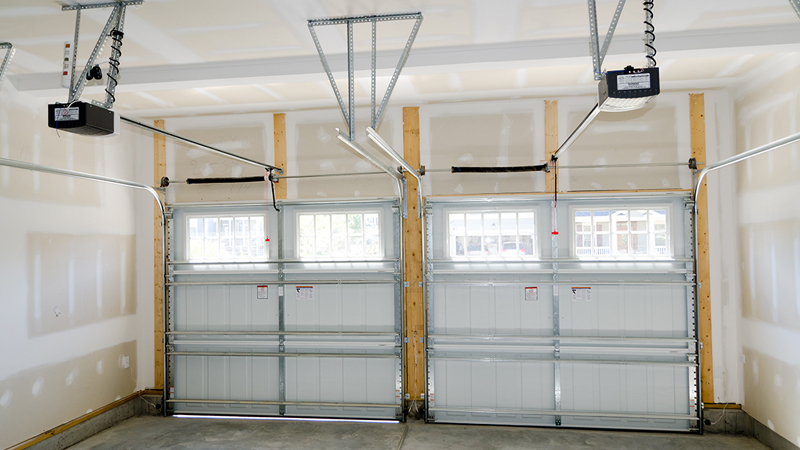 More often than not, garages are not used for storing cars. They fall into disarray and become the catchall for unwanted and unneeded items. Here at Remodeling R Us we can help you with our garage conversion service to convert your garage into an office, living space, art studio, we can even put in a bathroom, anything you can imagine, we can make a reality. Imagine the possibilities! A general remodeling job like a garage conversion project is a simple and great way to add more square feet of living space to your home. Homeowners are doing more home remodeling projects and frequently garages are converted into bedrooms, bathrooms, offices and family rooms. Due to the fact that a garage already have a foundation, four exterior walls and a roof it is a relatively inexpensive solution for adding more living space to your home, compared to building a brand new home addition. A garage conversion project has some of the same concerns and problems as finishing a basement. There are cold concrete floors and various protrusions and obstructions in both a garage and a basement that have to be worked around. From initial concept to the completion of your garage conversion, Remodeling R Us will create a relaxing living space tailored to your specification, adding space and value to your property while maintaining our traditional values of high quality and customer satisfaction. We are your Los Angeles County and Costa Mesa remodeling experts.